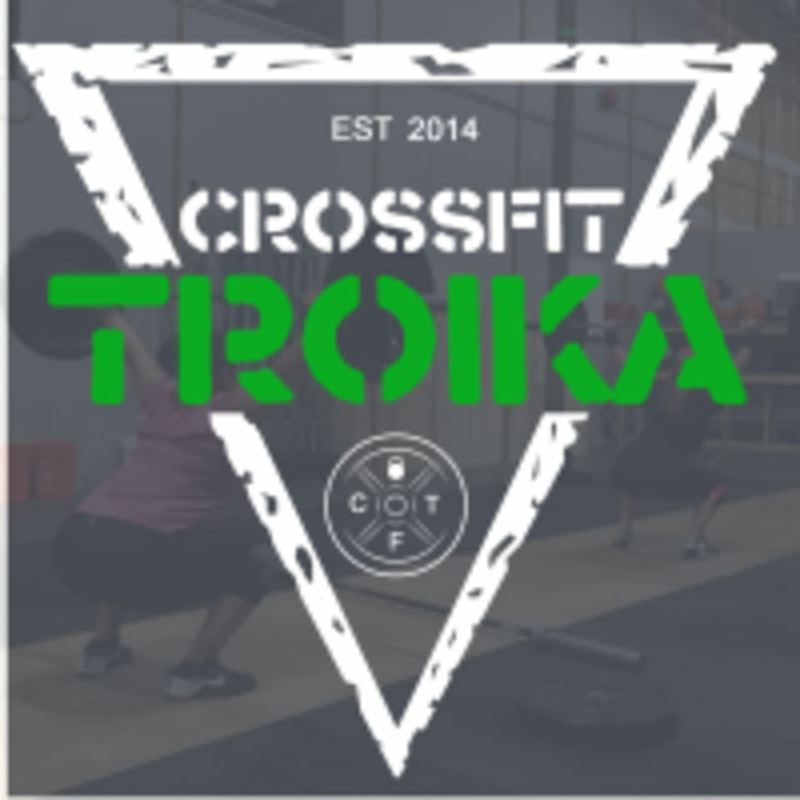 Start taking classes at CrossFit Troika and other studios! At CrossFit Troika, their mission is to pull out the greatness that exists in you. They are committed to making you better. Their training programs are strategically designed to challenge you and make you a better athlete no matter what you're training for. CrossFit Troika is located at 4440 Metric Drive, Suite A in Winter Park, FL.